Kate Middleton and Meghan Markle are a part of the royal family through marriage, but a lot of things separate them from Queen Elizabeth II. From being born a royal to growing up in a time without social media, here are all the ways in which Middleton and Markle differ from Her Majesty. According to MSN, the biggest thing that separates the women is the fact that Queen Elizabeth was born into the royal family while Middleton and Markle married into it. Queen Elizabeth doesn’t know what life is like outside of the royal spotlight. Her granddaughter-in-laws, on the other hand, had to go through a major adjustment after being welcomed into the family. Middleton and Markle also go by different titles than Queen Elizabeth. Middleton is known as the Duchess of Cambridge while Markle will obtain the title Duchess of Sussex after she exchanges vows with Prince Harry in May. In contrast, Queen Elizabeth has a slew of titles to her name, including Head of the Commonwealth and Defender of the Faith. Another major difference is the age in which Middleton and Markle became a part of the royal family. Middleton tied the knot with Prince William back in 2011 and was 29 years old at the time, making her the oldest bride to marry a royal. 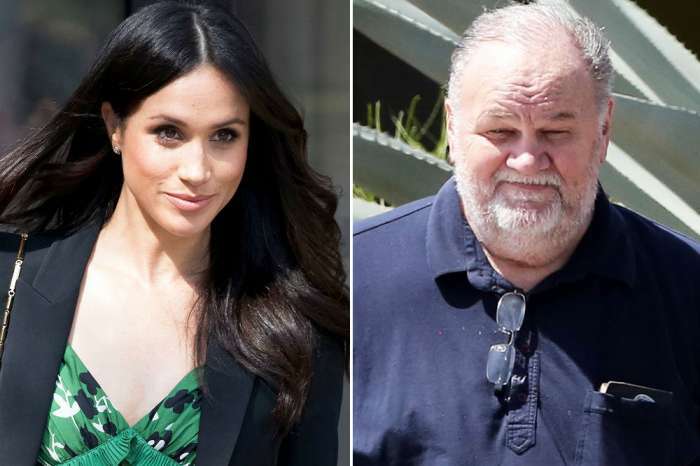 Markle will change that when weds Harry at the age of 36. When Her Majesty was 36 years old, she had already been married to Prince Philip for a decade and some change. And when Queen Elizabeth was in her 30s, there was no such thing as social media – or the internet for that matter. Fast forward half a century and the royal family has an Instagram account that boasts over 3 million followers and counting. Middleton and Markle may differ a lot from Queen Elizabeth, but their commitment to the royal family is unquestionable. While Meghan Markle has yet to officially join the royal family, Middleton has been increasing her royal duties over the past few years and she’s not letting her third pregnancy slow her down. 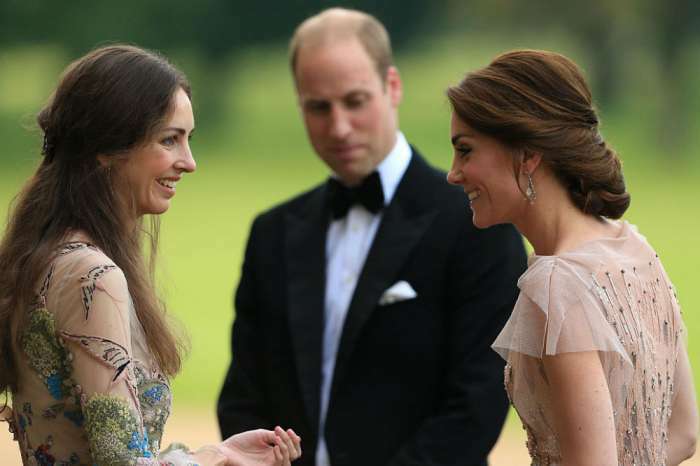 In fact, Middleton has several appearances planned for next week, including an engagement without Prince William. Middleton is expected to appear at the new headquarters for Place2Be, a charitable organization that supports mental health programs for children. 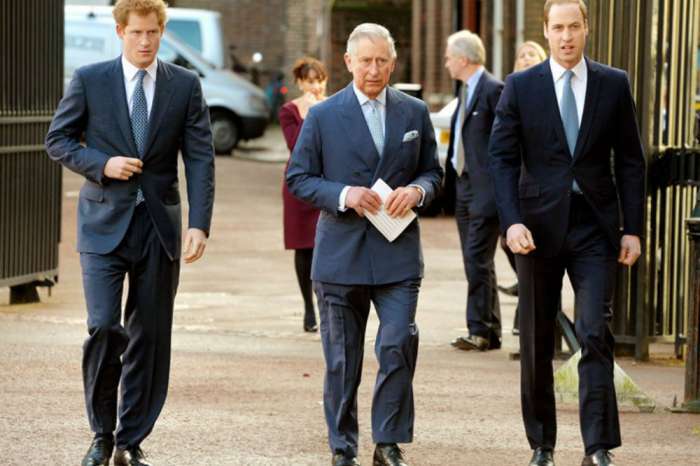 William will not be able to join his wife at the event because he is planning on making an appearance at the Royal Air Force Coningsby, where he will chat with members of the RAF crew. Middleton’s visit comes after her stop by the Royal College of Obstetricians and Gynecologists this week. With her due date set in April, Middleton stopped by the college to learn more about the institution’s programs that help cut down on newborn mortality across the globe. Middleton is planning on becoming a patron of the college in the near future. “We are very grateful to Her Royal Highness whose support will help to raise our profile as a medical charity that champions the provision of high quality women’s healthcare at home and beyond,” Professor Lesley Regan shared after Kate Middleton’s visit.